5' x 8' sand & ivory color rug power-loomed of 100% polyester microfiber. Part of the Magnolia Home by Joanna Gaines collection. 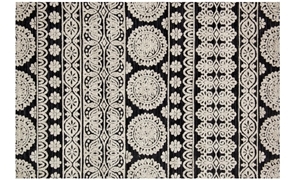 8' x 10' ivory & black rug power-loomed of 100% polyester microfiber. Part of the Magnolia Home by Joanna Gaines collection. 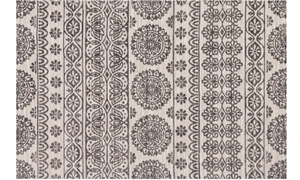 5' x 8' ivory & black rug power-loomed of 100% polyester microfiber. Part of the Magnolia Home by Joanna Gaines collection. 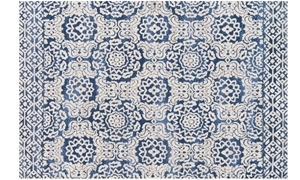 8' x 10' blue & antique ivory color rug power-loomed of 100% polyester microfiber. Part of the Magnolia Home by Joanna Gaines collection. 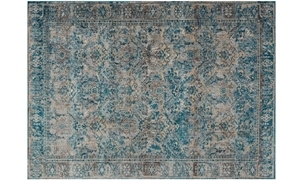 5' x 8' blue & antique ivory color rug power-loomed of 100% polyester microfiber. Part of the Magnolia Home by Joanna Gaines collection. 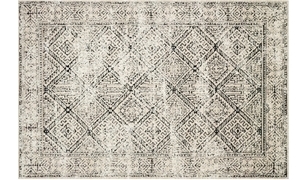 8' x 10' black & silver color rug power-loomed of 100% polyester microfiber. Part of the Magnolia Home by Joanna Gaines collection. 5' x 8' black & silver color rug power-loomed of 100% polyester microfiber. Part of the Magnolia Home by Joanna Gaines collection. 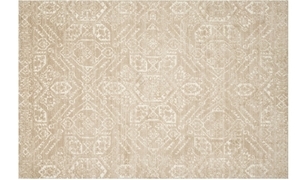 8' x 10' antique ivory & mink color rug power-loomed of 100% polyester microfiber. Part of the Magnolia Home by Joanna Gaines collection. 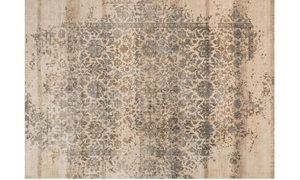 5' x 8' antique ivory & mink color rug power-loomed of 100% polyester microfiber. Part of the Magnolia Home by Joanna Gaines collection. 8' x 11' fog & mediterranean color rug power-loomed of polypropylene & polyester. Part of the Magnolia Home by Joanna Gaines collection. 5' x 8' fog & mediterranean color rug power-loomed of polypropylene & polyester. Part of the Magnolia Home by Joanna Gaines collection. 8' x 11' ivory & quarry color rug power-loomed of polypropylene & polyester. Part of the Magnolia Home by Joanna Gaines collection.